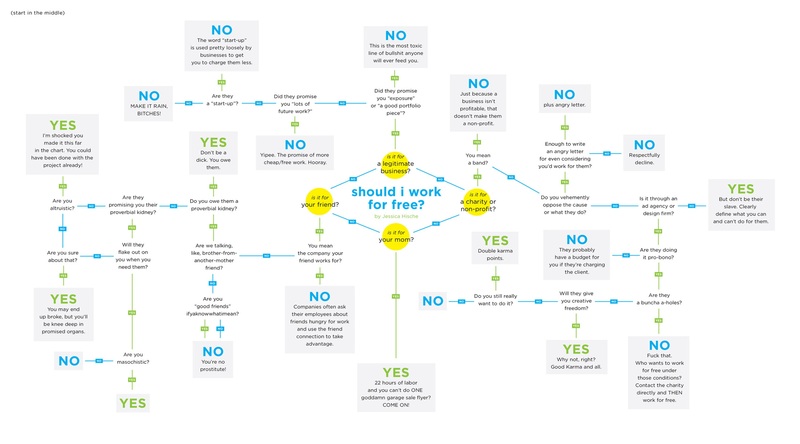 quick news: Not Sure When to Work for Free? Alas, how can you tell when it is not a good idea to work for free? Well, Tina Roth Eisenberg – the creative and stylish mind behind SwissMiss – featured this flowchart yesterday. 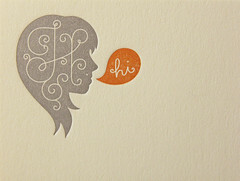 Although her friend, Jessica Hische, comes from the design side, it is equally àpropos (not to mention funny) for singers.